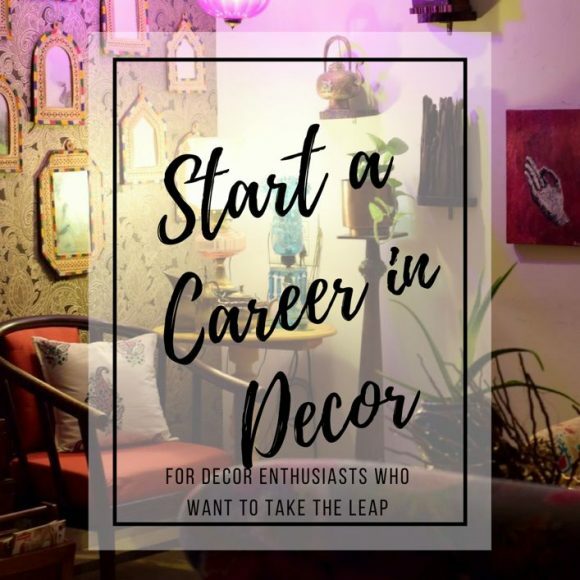 This post is about the best practices we follow as hosts of the most popular decor hashtag on Instagram #mydesiswag. Also, featuring here are my most favorite entries on the hashtag, which did not necessarily win the title of Picture of the Week, but I completely lost my heart to. Click on the images to go to their instagram profile. Anupama showcases crafts and culture like no one else on #mydesiswag. This terracotta sculpture peeping through the greens is my favorite. 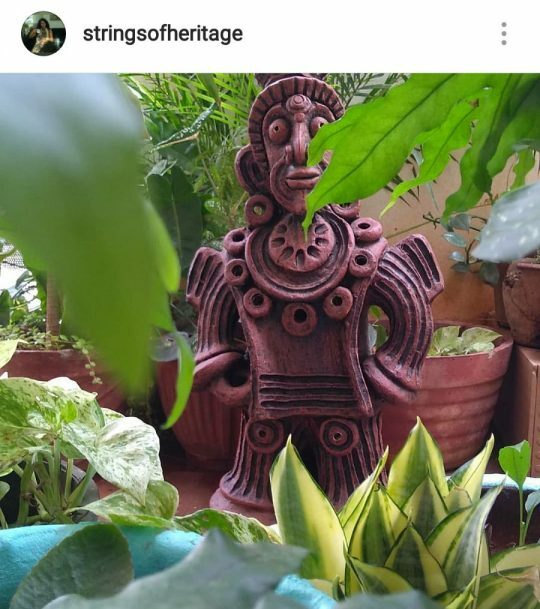 If the warm and magical home of Seema Singh is not incentive enough, there is a generous dose of humor in her captions too. If you are new to #mydesiswag, this is what it is. Mydesiswag is a home decor related hashtag party hosted on Instagram by Rittika and me. 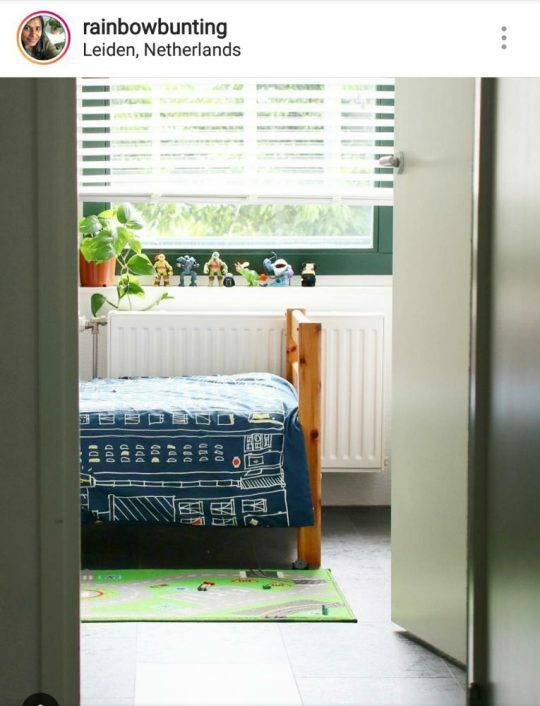 We announce a theme every Monday, participants style corners of their home according to the theme and post a picture on their feed with the hashtag. On the following Monday, we pick and announce the Picture of the Week for that theme and the person gets to host the next week with us with a new theme. 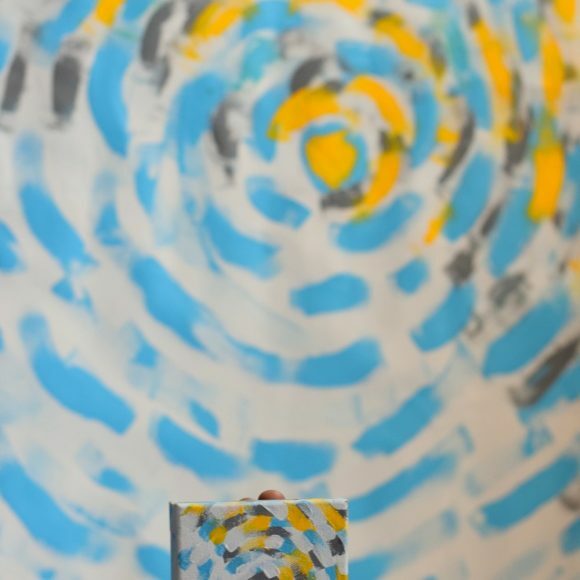 Its a fun thing and keeps all of us creatively engaged. 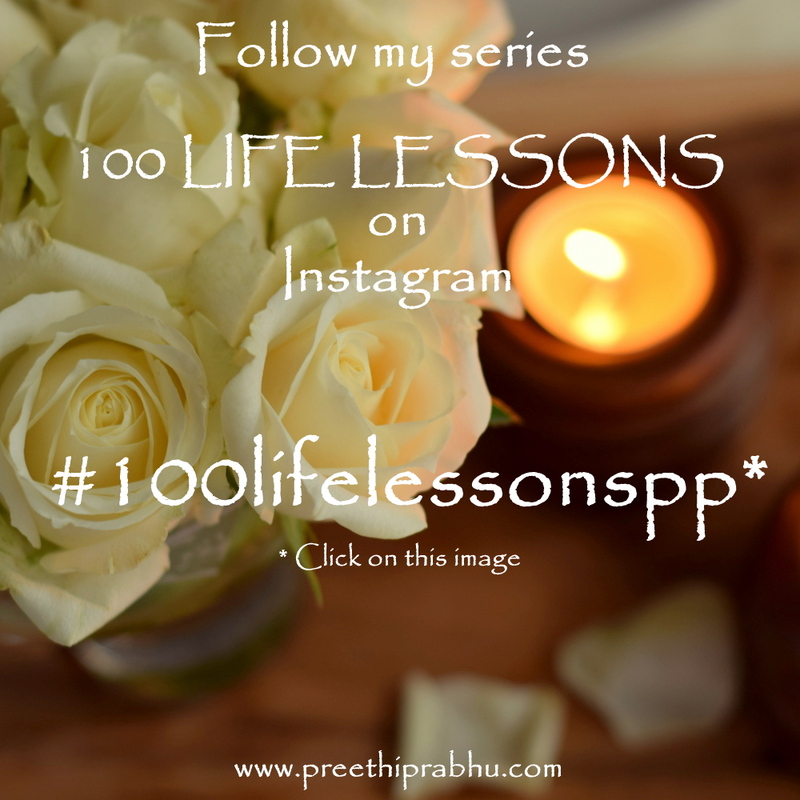 So here I am sharing with you some of the secrets you may or may not know. 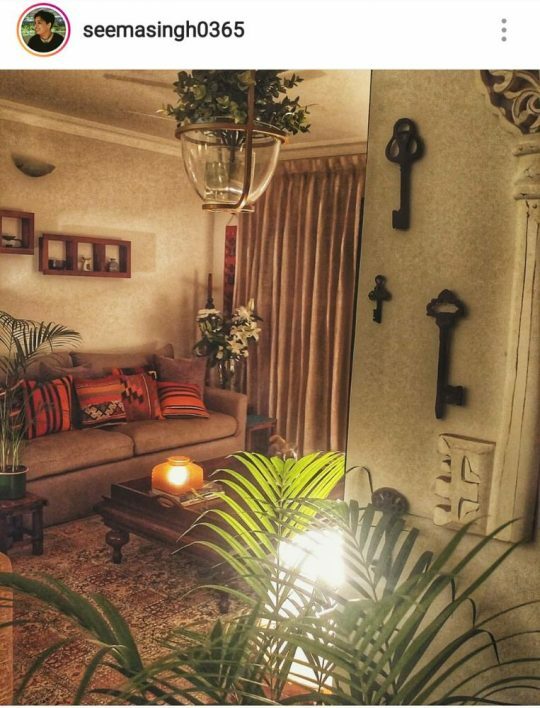 From our Diwali theme week, Krittikas home is Scandinavian feel with a Desi heart. Its one of the most frequently asked questions, “My house doesn’t essentially look Desi, can I still post for the hashtag party?”. Of course you can! 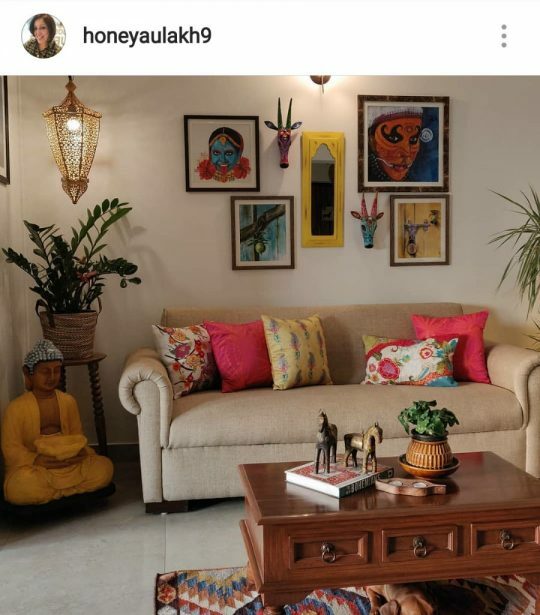 As long as you are of Desi origin and love home decor, you can post under the hashtag. 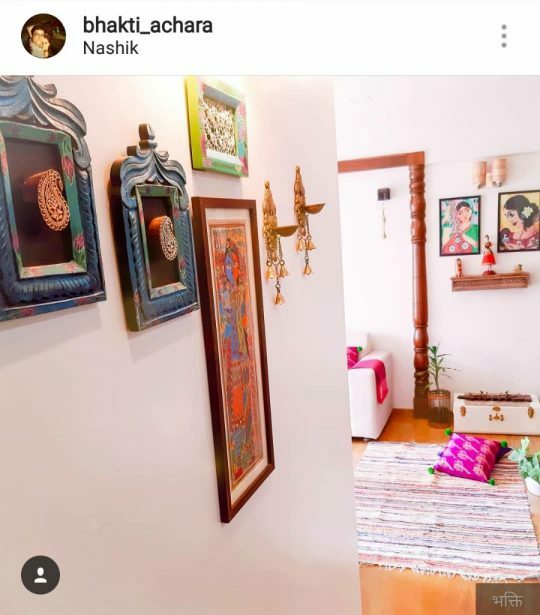 Its a hashtag that show cases Indian homes, not “Indian Style” homes. 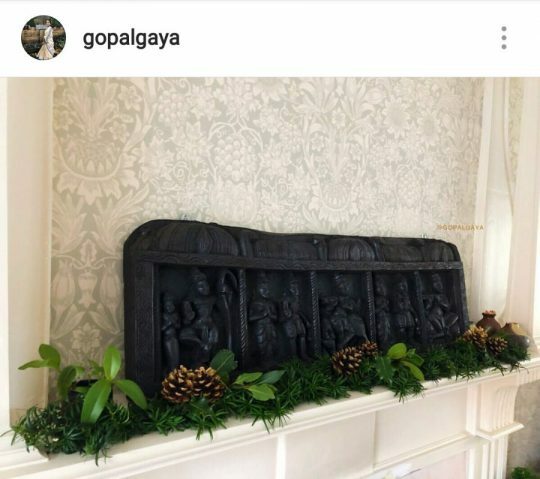 This picture from Gaya’s christmas home had my heart singing. This the the perfect desi swag. Sometimes you wish you could scoop up the image and eat it. 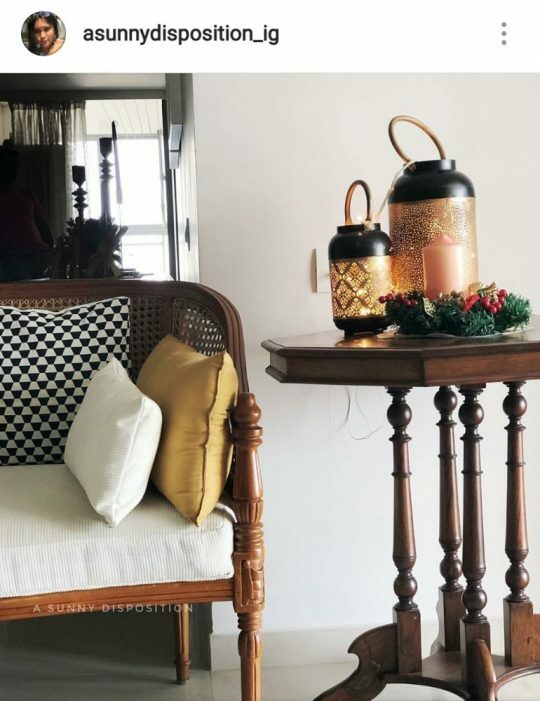 This coffee table vignette from Sreedevi’s home did that to me. This image from Honeys home is my all time favorite. I cant even explain why I love this so much. One of the biggest strengths of the Hashtag party is unabashedly the hosts. 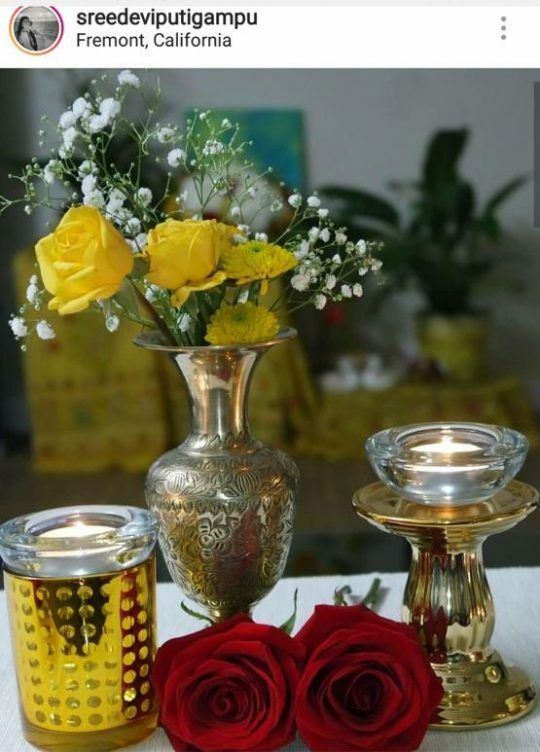 Rittika and me bring completely different skill sets to the table with the common love for home decor. While she is more organized and structured, I am the crazy spontaneous one. Its a good combination coz things never get monotonous and we are consistent week after week. Another Desi Home that can give any international decor magazine a complex. Sarithas personality is the cherry on top. Convenience and manipulation is not the name of the game. We strive to keep #mydesiswag clean. Each host submits three favorites from the weeks theme. Many a times one image is common, and that gets picked as the picture of the week. When all of us have different favorites, we debate each others favorites, look at the elements and pick a winner. The only thing we check is if the winner is following all hosts, we dont look at how many followers they have or if they are a regular at #mydesiswag . 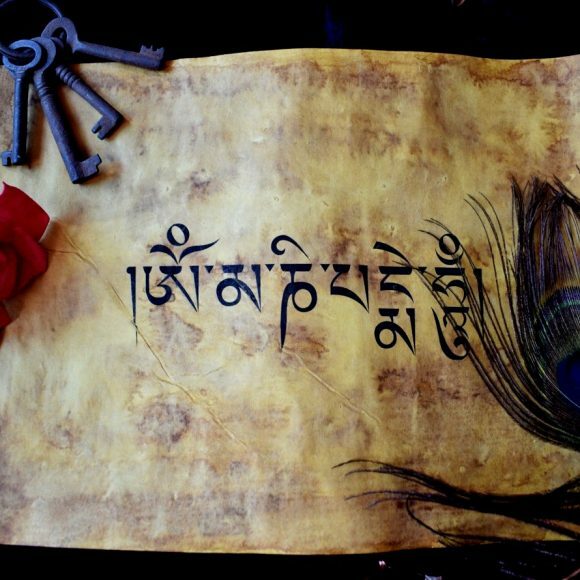 This home of Bhakti Acharya, feels like its an extension of my own. Her love for craft and Indian Handmade is a treat to see. Whenever we have a gift sponsor for the week, our antennas are fully tuned. We keep a close watch on the weeks activity on #mydesiswag to make the time and effort of the sponsor worthwhile. 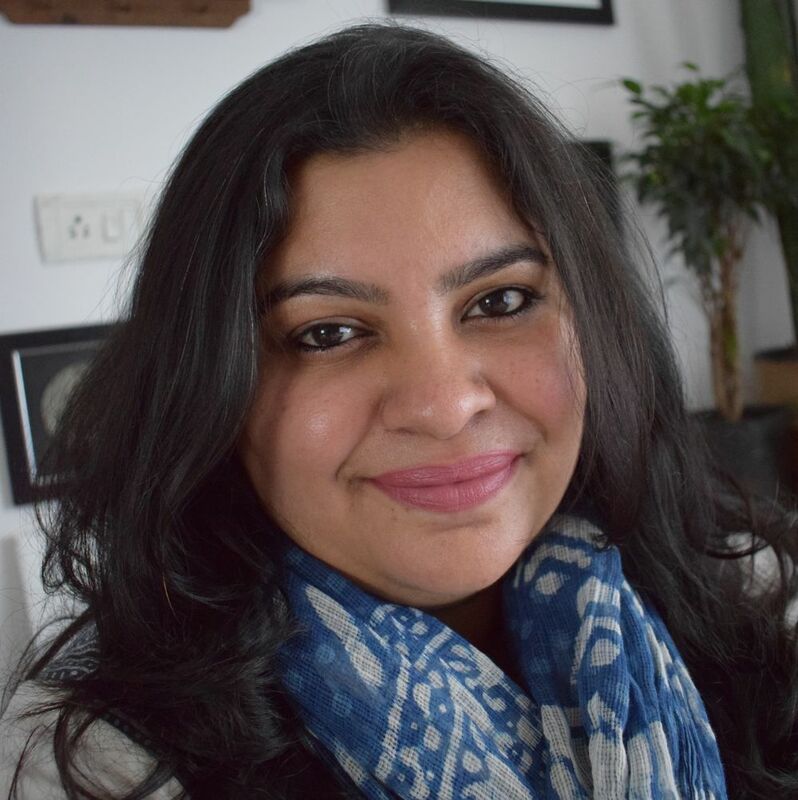 While Rittika keeps track of whether or not the sponsor is getting relevant followers and if we need to do additional stories, I provide the sponsor with tips to make the most of the opportunity. This is not a discussed strategy mind you! This is just us individuals being committed to the success of our baby #mydesiswag . We’ve got some fabulous testimonials as to how #mydesiswag has helped them, we even had a sponsor launch her business with us. Its been a memorable year for sure. This Christmassy corner from Susans Moms home is just so much eye candy. There have been so many firsts. A non decor theme, gratitude theme and story theme, we are constantly trying to do something new. And our participants responded with equal enthusiasm every time. We did this crazy giveaway series one week where we had fifteen sponsors and we had to pick fifteen winners based on the stories they shared. Every winner was so thrilled and exclaimed how well the prize fit into their decor. How? Rittika and me stalked the feed of the winner before announcing and picked a gift from our sponsor list that best suited their home. It was a win win for the sponsor and the winner and the pleasure was all ours. I am forever drooling on the half grey wall in Jasleens home and the styling around it. 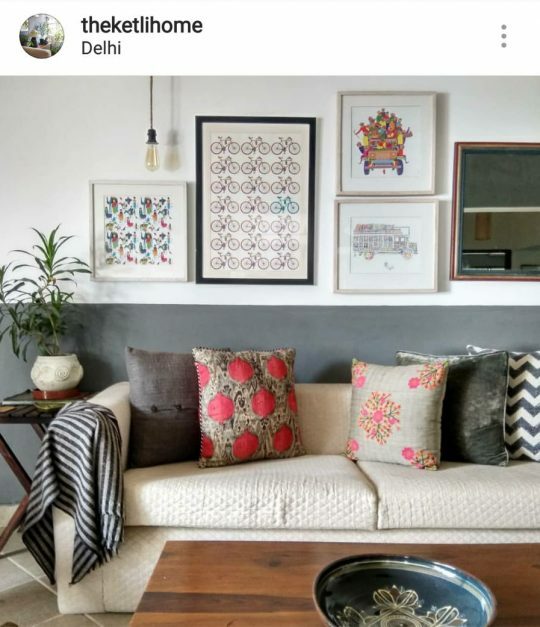 Its no doubt that #mydesiswag is the most popular Indian home decor hashtag on Instagram, but its become such an integral part of our life. 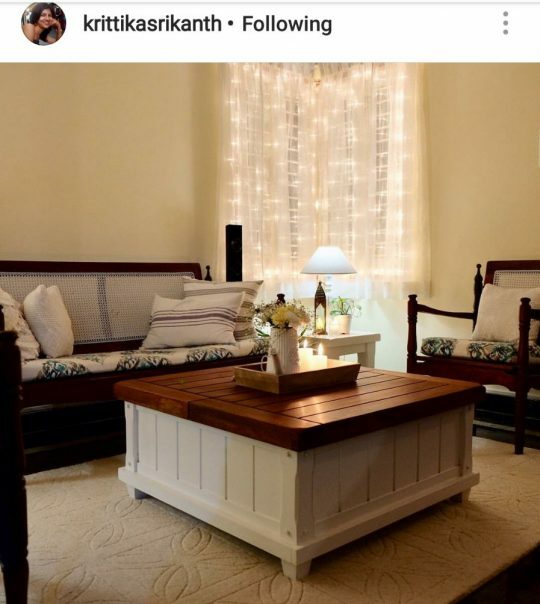 We’ve become a community of decor lovers, united by Mydesiswag. If you haven’t participated yet, all you need to do is follow Rittika and Me and watch out for the Monday morning announcement of the new theme at 11.45am IST. How to Work with Art and Artist?